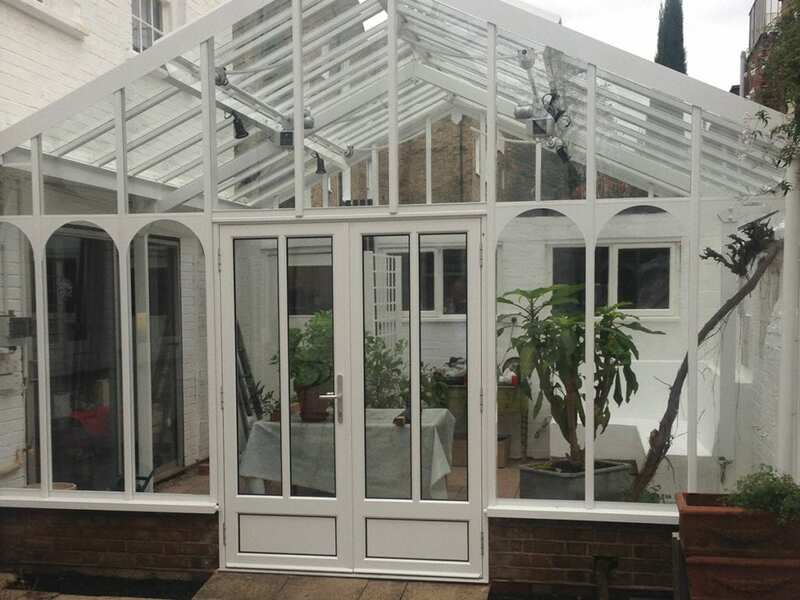 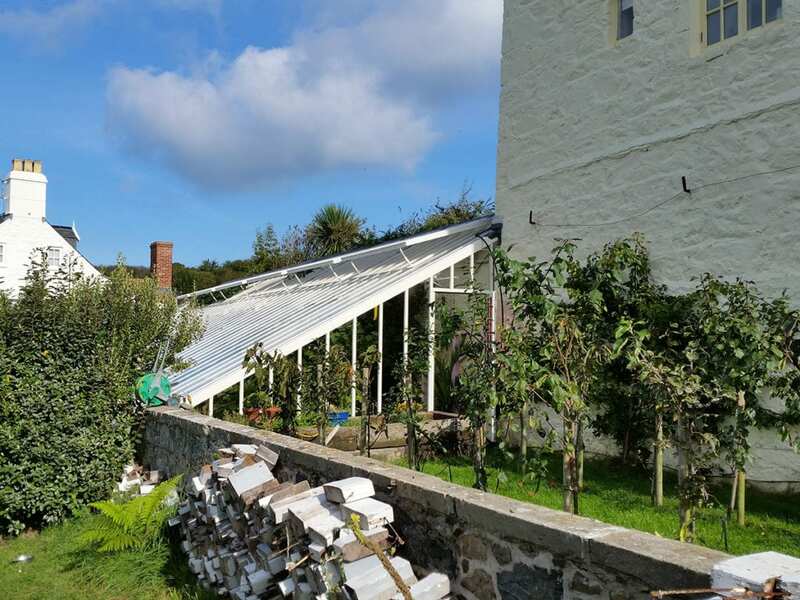 We are absolutely delighted with the greenhouse that you have made for us…it has been a pleasure dealing with you. 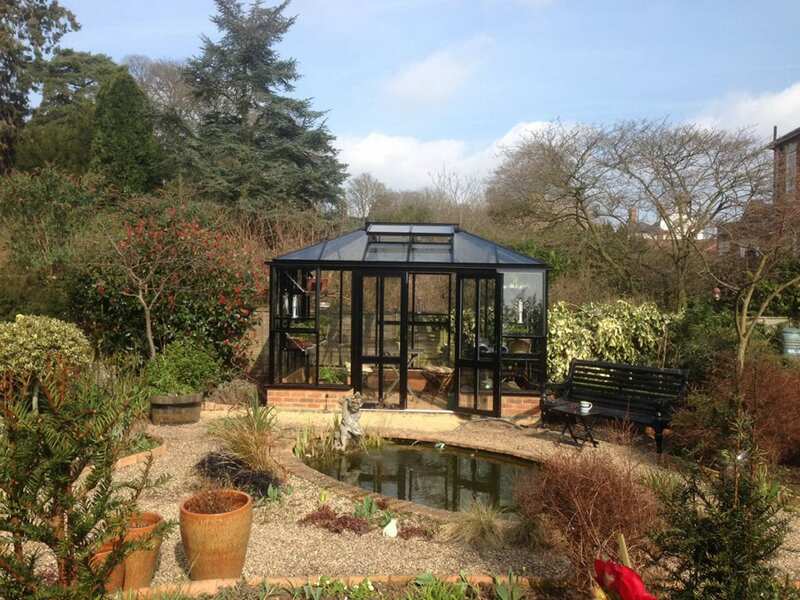 We are very pleased with our new Griffin greenhouse which sits next to our pond and fountain, it completes our garden. 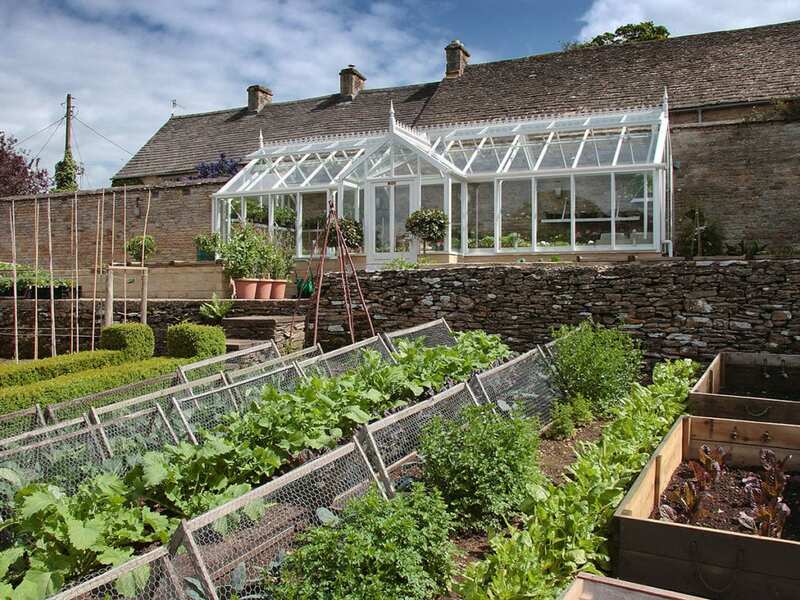 We are absolutely delighted with the restoration of Melon House which is the oldest part of the estate. 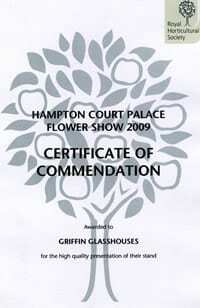 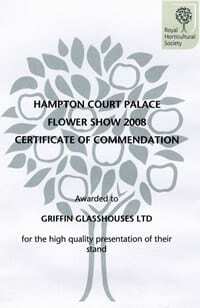 The work has been beautifully executed by Griffin Glasshouses. 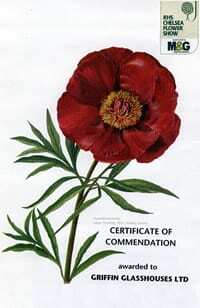 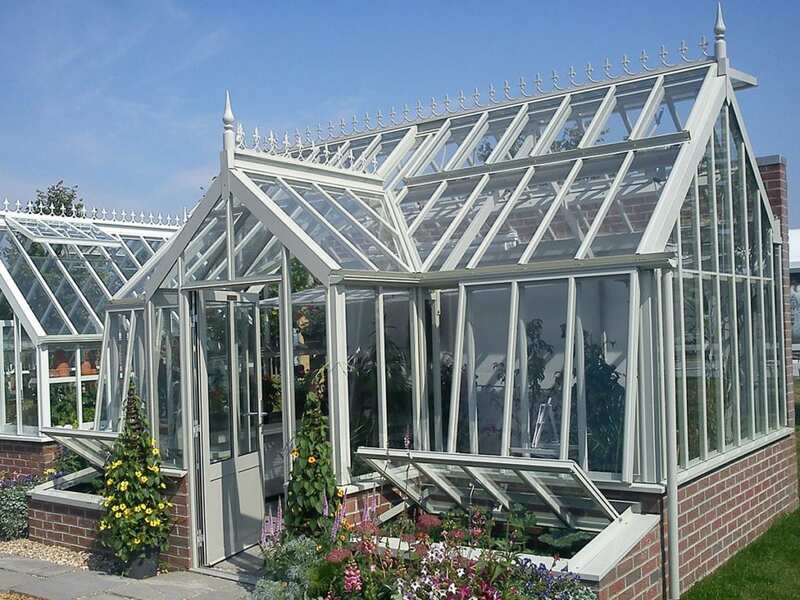 Griffin Glasshouses is a family enterprise with high standards and provides outstanding value and quality. 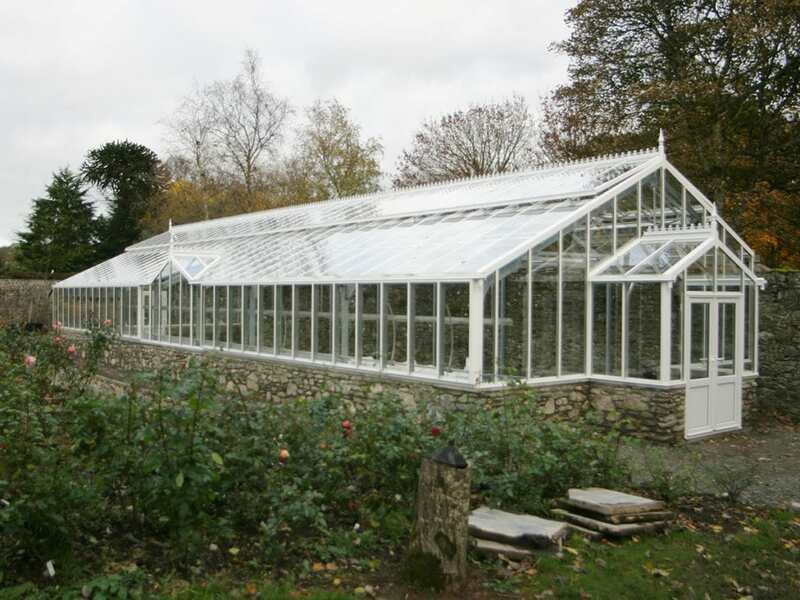 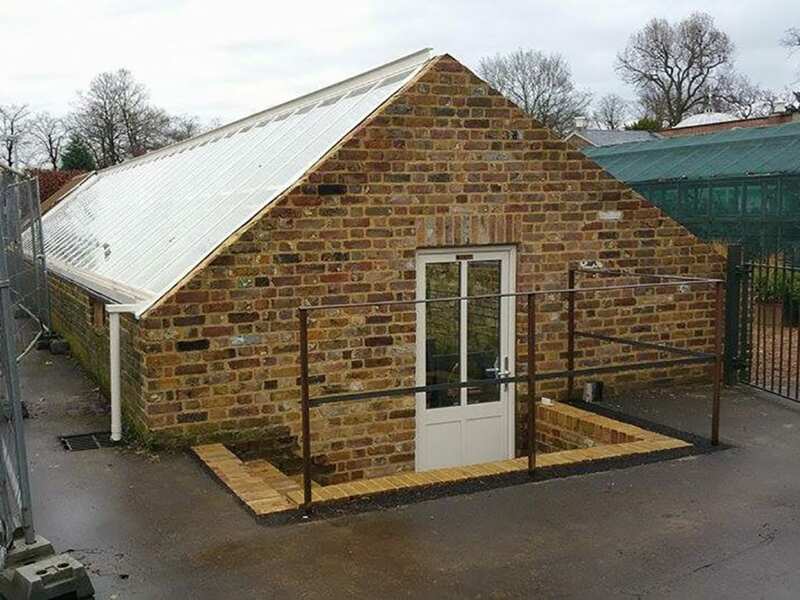 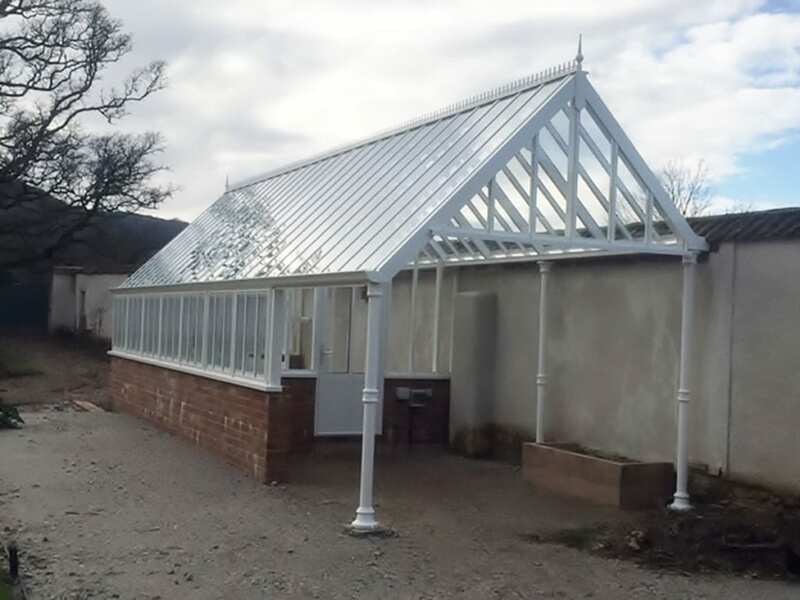 The Griffin greenhouse is bespoke in design and perfect for our requirements. 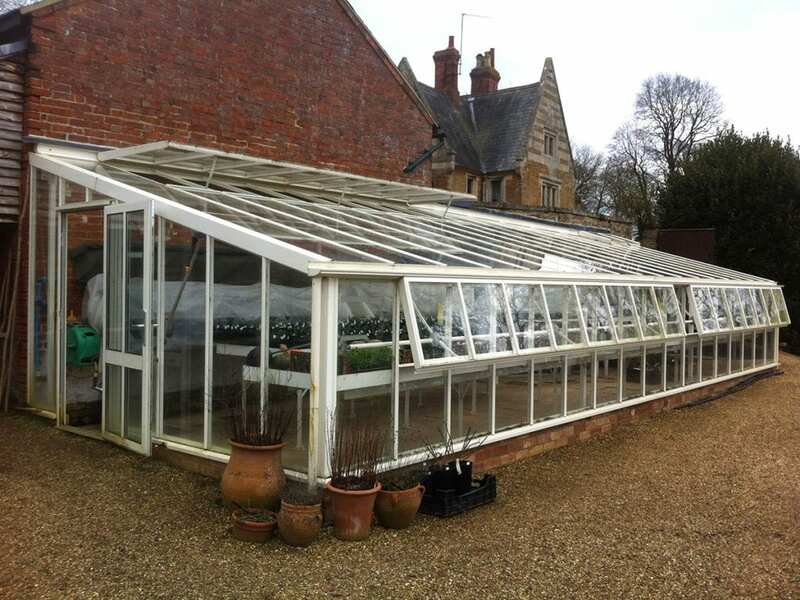 Despite assurances given to us at the time, our old wood frame greenhouse rotted and became unusable. 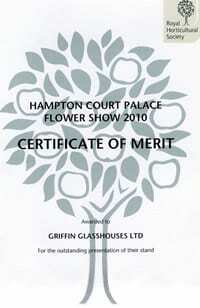 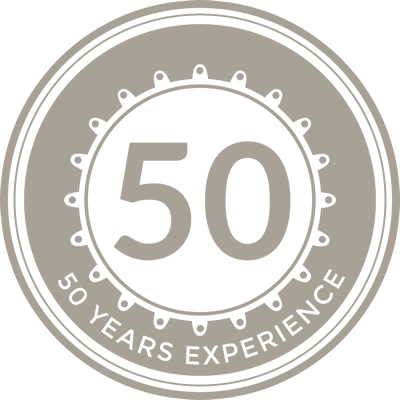 We will recommend Griffin Glasshouses to everyone who asks, not just for a great product but a great company to work with too. 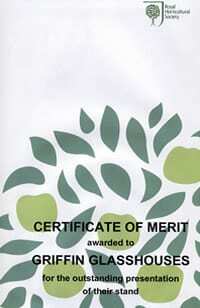 It was a great pleasure to deal with your company, with the efficiency and standards that you operate.